Ladies! If you are blonde, have blonde color or highlights in your hair, you truly need a purple shampoo! So often clients will come in saying that their highlights are looking a little dull and brassy as they approach their next appointment. This happens for many reasons: hair products, using curling/flat irons and the elements. 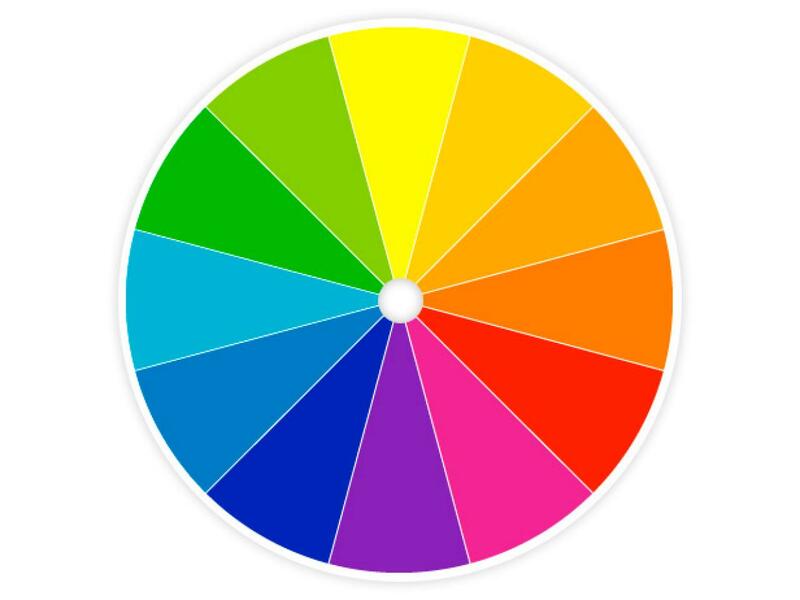 Looking at the color wheel yellow and purple are opposite each other, meaning when they are mixed they create a neutral color. When hair gets brassy it tends to have a yellow tint so using the purple shampoo will neutralize that brassiness and keep your blonde nice and bright! I recommend using it once a week to keep your blonde in check. If you are going to pay to have your hair highlighted or colored blonde you should try to keep your investment in the best shape possible! 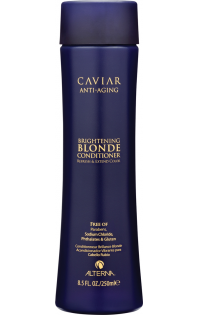 My favorite purple shampoo is Brightening Blonde Shampoo from Alterna Haircare. Bonus it is sulfate free!! Song Inspo>> Platinum- Miranda Lambert // Every Blonde Girl’s Anthem!